If you want to borrow books from the university library in order to use them at home or on campus, you need a library card. 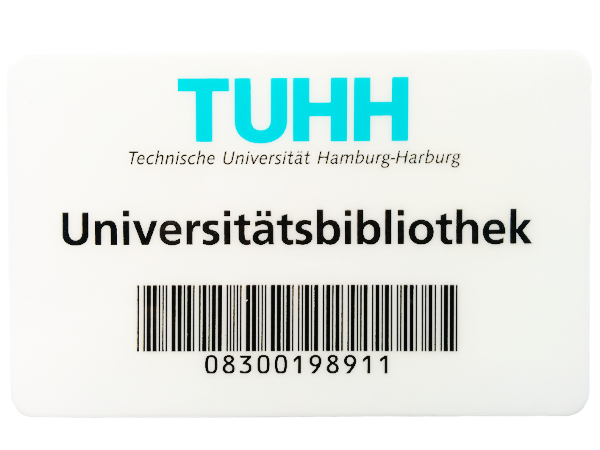 For students of TUHH this card is free, but you have to apply for it and come to the library personally. Within a few minutes you will receive your library card and get started. ” Apply ” means that you log on with your personal data here. A valid email address is very important for a smooth service – e. g. for reminder emails at the end of the loan period! This entry was posted in Interesting, News, University and tagged Library, loan, New to the library? by Heidrun Schaedla. Bookmark the permalink.